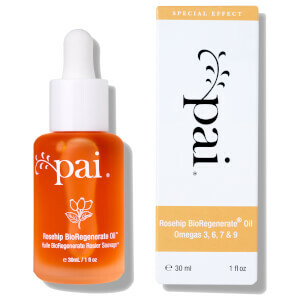 Pai is all about helping people feel great about their skin again. We know what your skin needs and what it doesn’t. Which is why our ultra-pure, ultra-effective products are loaded with organic skin-soothers and completely free from irritating synthetics. 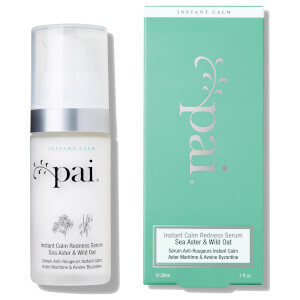 In my mid-twenties, my usually calm skin became hyper-sensitive and acne-prone. Trying to keep it under control was a daily battle and finding products that didn’t contain problem ingredients brought a whole new challenge – so I set about creating my own solution. 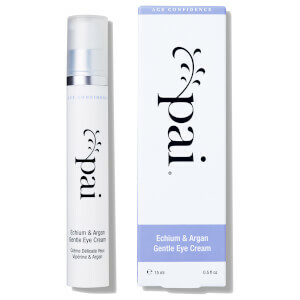 Pai is everything I wanted as a customer; products you can 100% depend on, but also fall in love with. Gentle cleansing is the key to healthy skin. The ultimate skincare multitasker. Soothe, smooth and repair. Soothe and hydrate even the most sensitive complexion.